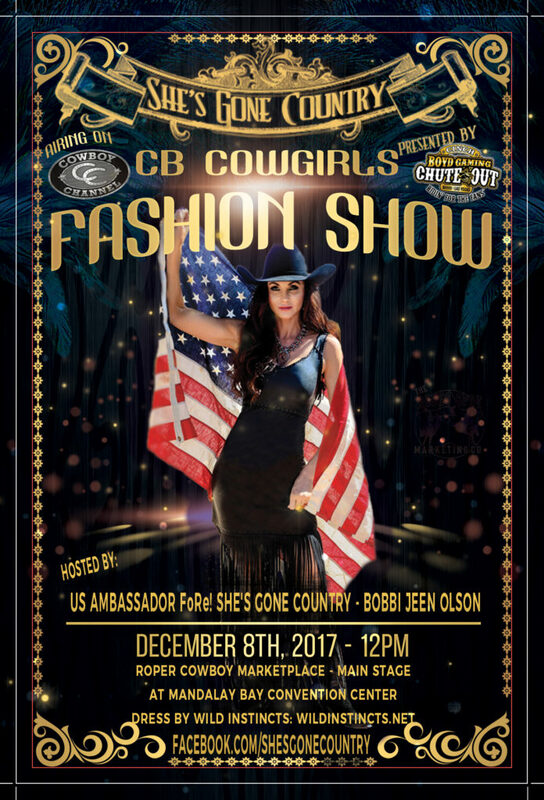 Don’t miss out on the “She’s Gone Country CB Cowgirls Fashion Show.” It begins at 12pm on December 8th at the Roper Cowboy Market Place main stage at Mandalay Bay Convention Center and is hosted by Bobbi Jeen Olson. Don’t forget about all of the great shopping! 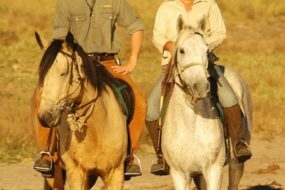 Starting at the Las Vegas Convention Center, there is Cowboy Christmas, The Sands has Country Christmas, Mandalay Bay has Cowboy Marketplace, MGM hosts the NRS World and South Pointe features the Cinch Western Gift Show. More shopping than anyone can dream of. 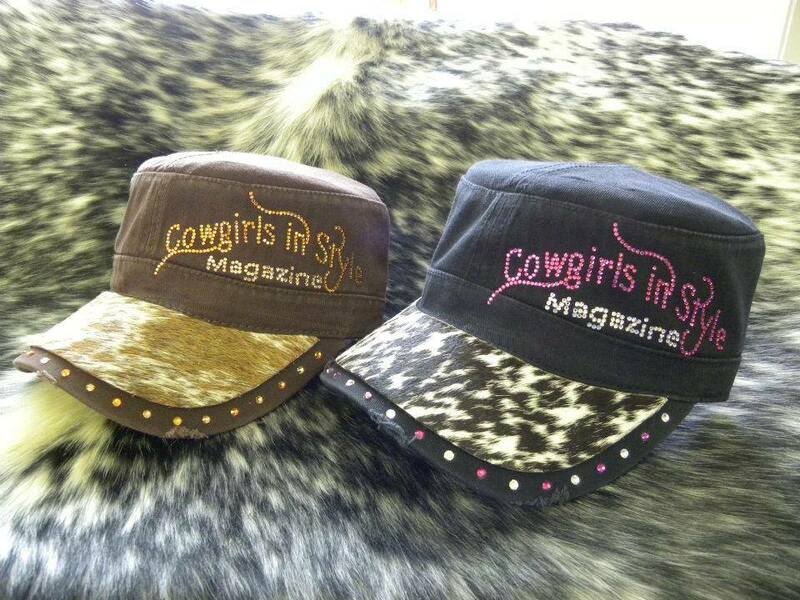 Remember, you can also pick up a current copy of Cowgirls In Style magazine at these great gift shows. 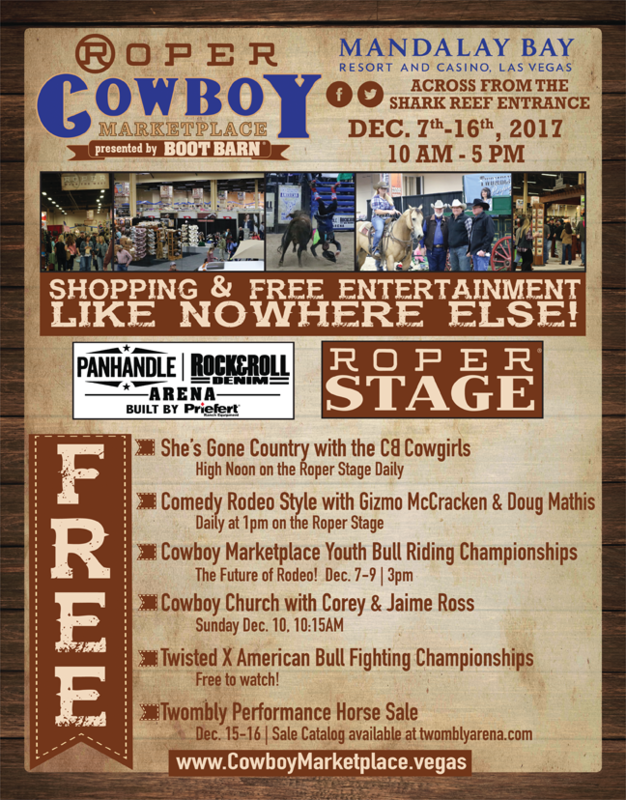 Along with the rodeos, shopping comes great entertainment. The strip offers some great shows.